Designed for use with the 1L and 550ml Bobble water bottle, the portable bottled water filtration system. 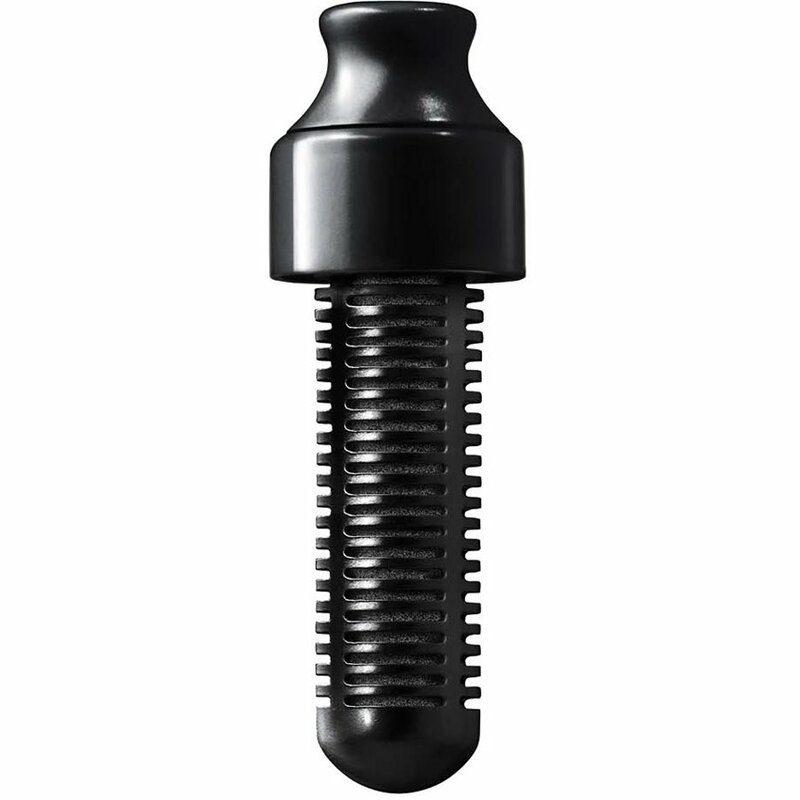 Ideally, you should change the filter on your Bobble after 150 litres or after two or three months. 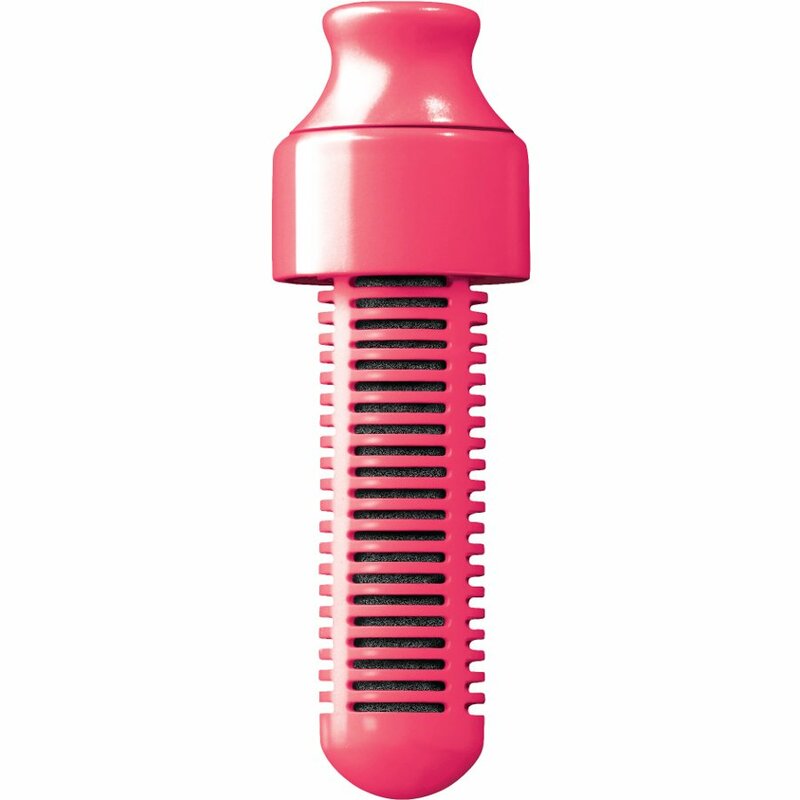 There are currently no questions to display about Bobble Filtered Water Bottle Replacement Filter.